Namaste Brahmins of Odisha. A deep respect and support from the bottom of my Heart. Here is an exciting stuff only for Brahmins. 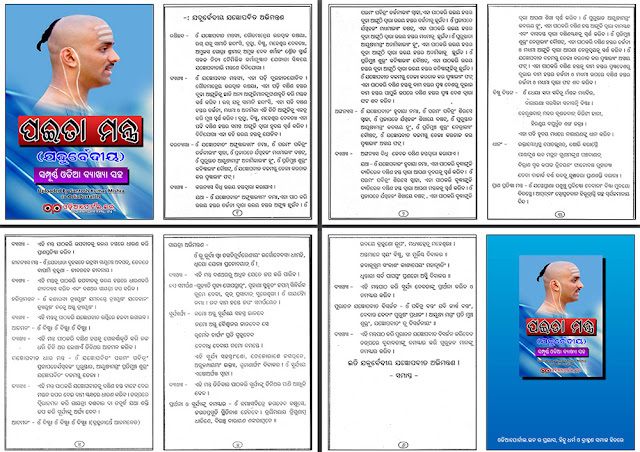 Produly presenting The Jajnopabit Abhimantran or Paita/Janeu Mantra eBook in Odia Script. Thanks to Mr. Santosh Kumar Mishra for Described Version of the said Mantra. Few days back Mr. Mishra uploaded Mantra scan copy to our server to publish for Public. 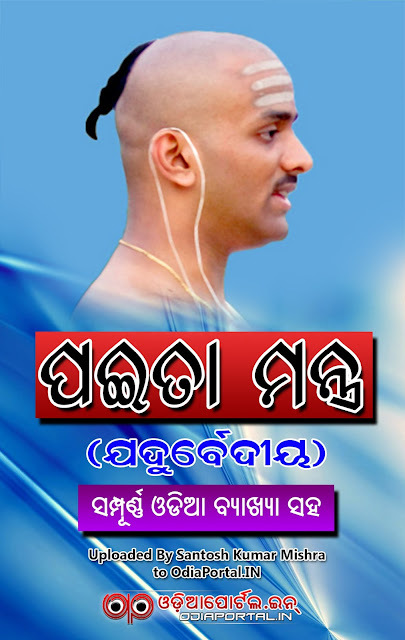 This Mantra eBook copy will help you to Make a brand new "Paita" anywhere. No need of Paper book. Just download the PDF version from here and save. There is a special thing is, Its a described version of the Mantra. Every phase of Mantra described in Odia. Thank you for let us know about the error. Now you can download the ebook for free in PDF. Thank You! Odisha Matric HSC Exam 2019 - Download All Objective & Subjective Question Paper in PDF of SLE, FLO, TLS/H, MTH, GSC, SSC.